Need Your Help in a New Conversion! 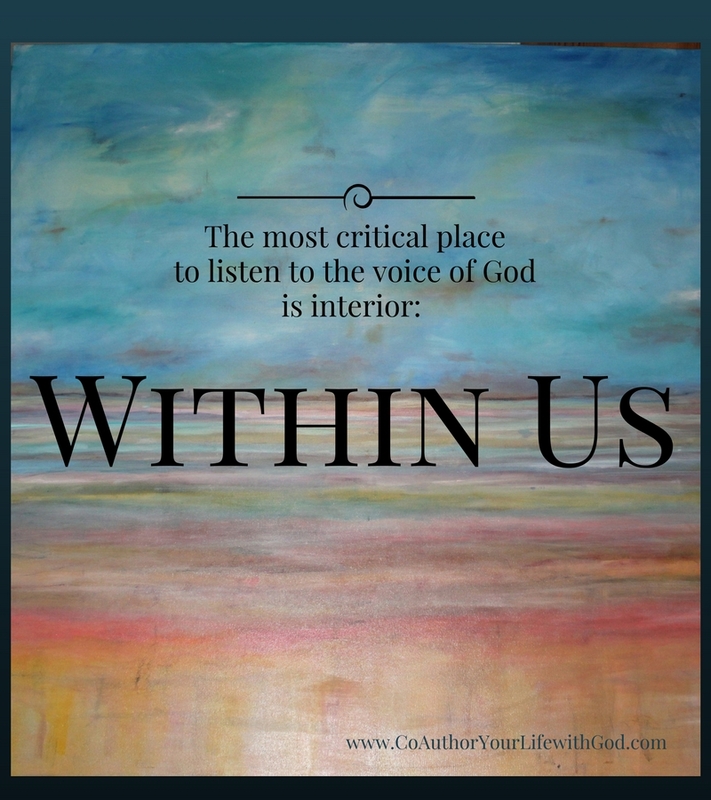 This blog has been an amazing opportunity to explore with hundreds of readers the beautiful and essential spiritual art of discernment. It’s been incredibly helpful for me personally, as I’ve reflected on how discernment has become so essential to my life, as well as how sometimes I fail in living the depth of availability to our loving God. I usually find that if God wants me to grow in a particular way, he gives me a book to write! I will continue to post here weekly, but my focus is going to shift from posting here to “converting” this blog to a book which can be published. So my posts will be shorter, more reader-based, more responsive to your questions and insights (whether here or on Facebook or Twitter). I will also include more quotes from my favorite resources on discernment, as well as develop lists of great sites that can help us in discerning God’s will. But I need your help with converting this blog to a book! What would you like to see in the upcoming book? Is there anything I haven’t covered that you would like me to explore here or further in the book? Do you know someone who could use a book on discernment–and what do they need to see in it? My favorite part of this blog has been to interact with you, so please contact me any time! In your book, I would like to see the different levels of discernment, for discernment is more than discerning a vocation. We can apply the virtue of discernment to our decision-making process for all of those major decisions in life. We can apply this virtue to our everyday life as well, in discerning the Holy Spirit’s will throughout each day. For example: Where should I be spending my time today Lord? Who do you want for me to engage with to fulfill Your plan? I wish you great success with the book. If you need any assistance with beta readers, book reviews, participation in a blog tour, launch party, or in any other way. just let me know. Thank you so much for your thoughts and insights. Yes, these last six months (or maybe even more), the focus of the blog has been on vocational discernment. But I agree–and fully intend the book to include discernment in daily life. I may take you up on your offer to be a beta reader, etc., and I extend the same offer to you! 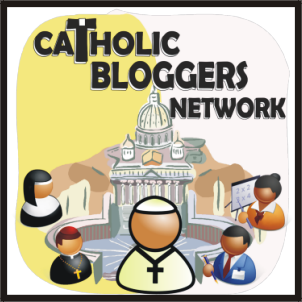 It’s awesome to connect with other Catholic writers and support each other.